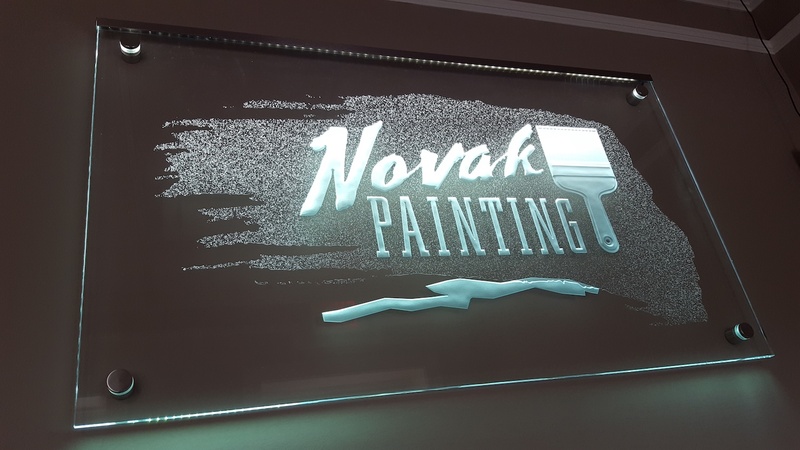 We are a glass sandblasting, filming, and signage artisan that has been in business for over 25 years. We craft custom graphics into every type of glass including doors, windows, walls, tables, countertops, etc. Call us about your next project.